I picked this up a while back. I’m wondering if this is a rebadged late 1940’s - early 1950’s K & M. Any thoughts from the seasoned members? It is a nice little desk fan. I used it on my front porch throughout the summer. It runs really nicely for a cheap little fan. It’s funny that some of my most reliable daily runners are far from being the most valuable. Me too. I have an all black Signal Cool Spot I run in my room every night, all night, very slow on a Variac, barely warm to the touch. John Beard wrote: It’s funny that some of my most reliable daily runners are far from being the most valuable. I am not sure who made that fan. I know Signal made a lot of fans that were re-badged Kenmore for Sears, but not sure if yours is a Signal. It very well could be KM. As far as age, I would place your fan closer to 1960-1962. I have a good friend who, like me, has loved fans since he was knee high to a grasshopper. 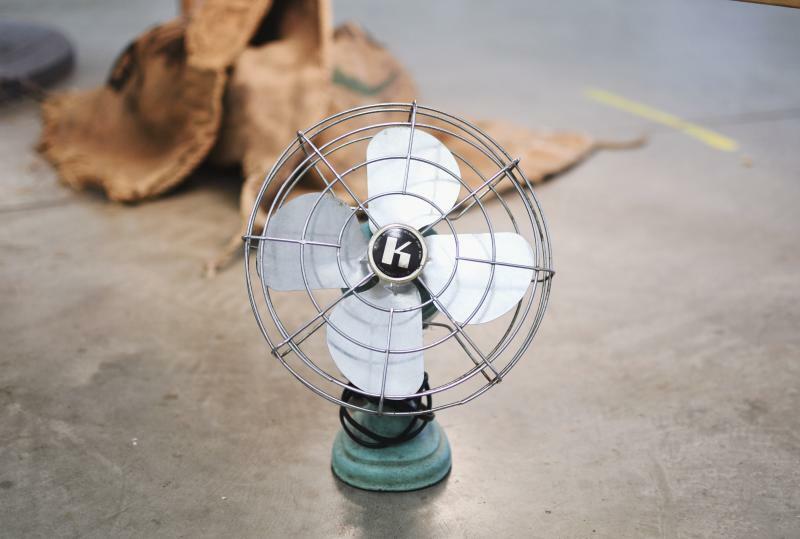 He has a very similar (or maybe exact) Kenmore fan that he bought new in 1962 when he was 5 years old. He had save his pennies and his parents agreed to take him to Sears to buy a fan. Since then he has amassed many more fans and many more valuable fans, but has also held onto this childhood treasure. That's a Bersted/McGraw Edison fan. 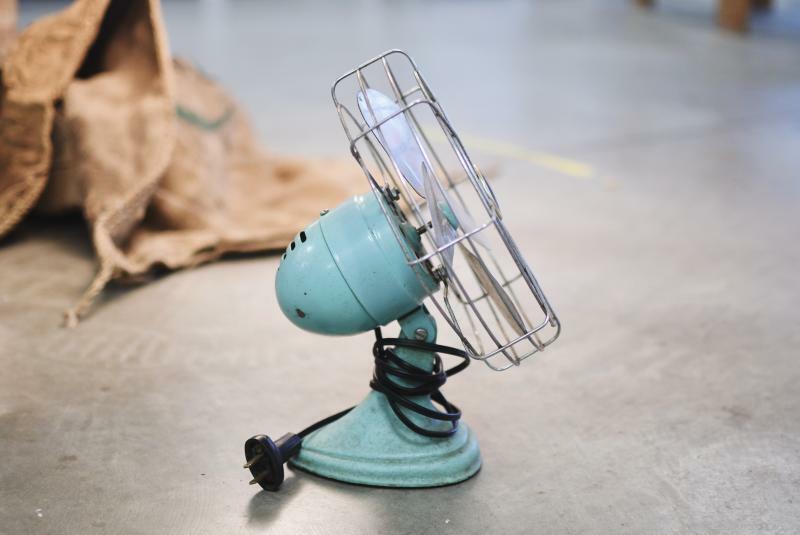 I was just going to say that the fan looked like a rebadged Zero fan from the 1950s, as I had Zero Fan that looked just like that that I had gotten from my church a couple of years ago and I ended up selling to my old boss when I worked at Goodwill. Page processed in 0.1658 seconds (20% database + 80% PHP). 29 queries executed.